Good news: You can create a playlist right on your iPod, and have it sync back into iTunes the next time you connect: Scroll through your iPod until you get to the title of the first song you want to add to the playlist.... 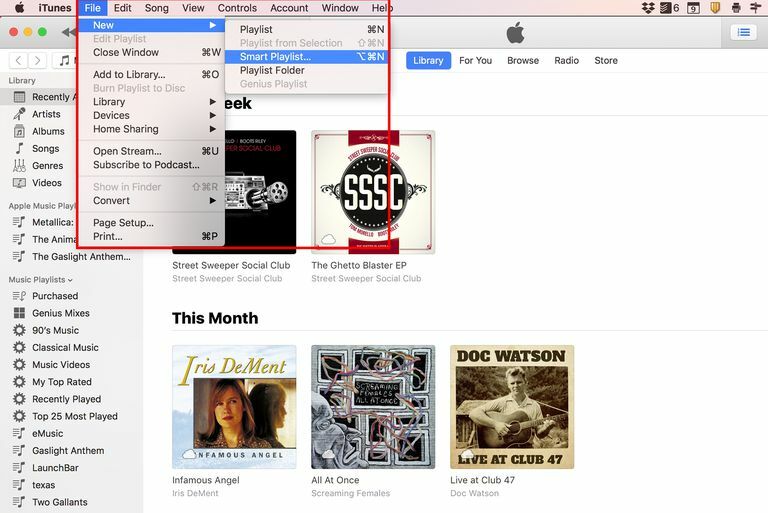 The Add Playlist button is in the bottom-left corner of the iTunes window, under the Source pane. A new, untitled playlist appears in the Playlists section of the Source pane. A new, untitled playlist appears in the Playlists section of the Source pane. Good news: You can create a playlist right on your iPod, and have it sync back into iTunes the next time you connect: Scroll through your iPod until you get to the title of the first song you want to add to the playlist. 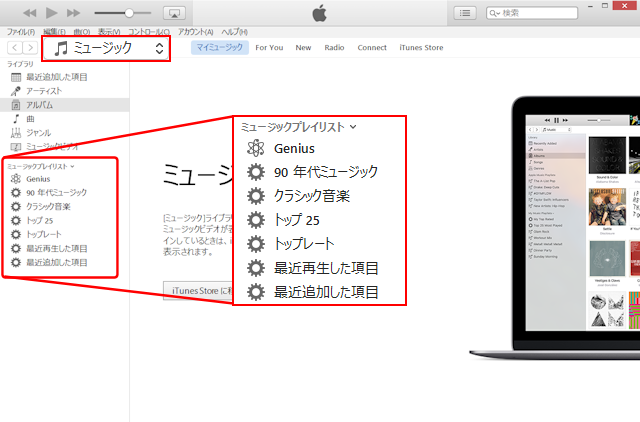 For example, if you one of the song in the playlist is deleted from iTunes, then when you play the playlist on iPod, then the song will gray out. And Apple only allows users to create and add playlists directly from the iTunes and there is now way by which you can directly create a new playlist on your iPod.